Shereen Abdulla manages DIFC FinTech Hive’s FinTech and InsurTech accelerator program, working closely with early and growth stage startups to drive innovation for financial institution and insurance partners. She also works with a network of 60+ institutions to deliver support services for startups and build FinTech Hive’s global network. 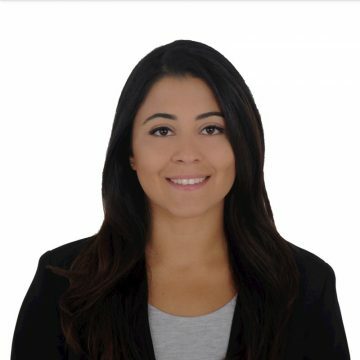 Shereen has ten years of experience in banking and financial services in the Middle East. She’s previously worked at a global management consulting firm, advising banking clients on digital and corporate innovation strategies. In addition, she started her career working for a leading international financial institution across product management, business analysis, and business development functions.